© Kenmore Tudors Apartments / Designed by Zoe Huang / This website is best viewed in Chrome or mozilla Firefox. 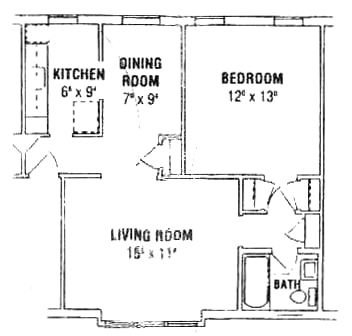 One Bedroom 425 sq. 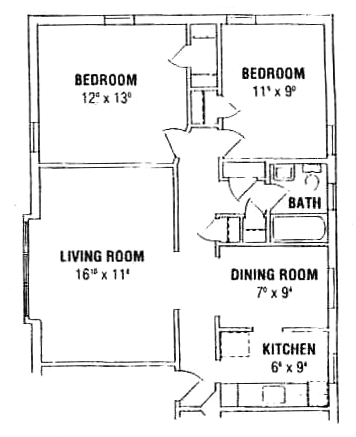 ft.
One Bedroom 520 sq. 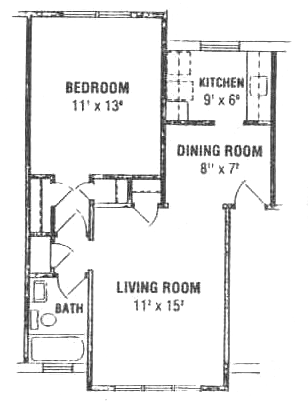 ft.
Two Bedroom 786 sq. ft.